While nobody has discovered the fountain of youth yet to reverse the aging process, some of us surely don’t want to maintain our beauty at the expense of animals in laboratories. Moreover, a quick walk among drugstore shelves clearly shows that all those shiny bottles, boxes, and recipients featuring small print labels contain the same products we already probably have around the kitchen. So, before opening up our wallets and paying for all sorts of lotions that cost a small fortune and may have put a few animals to rest, let’s open up our refrigerators, cupboards, and pantries. Because everything those concoctions have, we have as well: fresh, unaltered, long-lasting, cost-effective and cruelty-free. 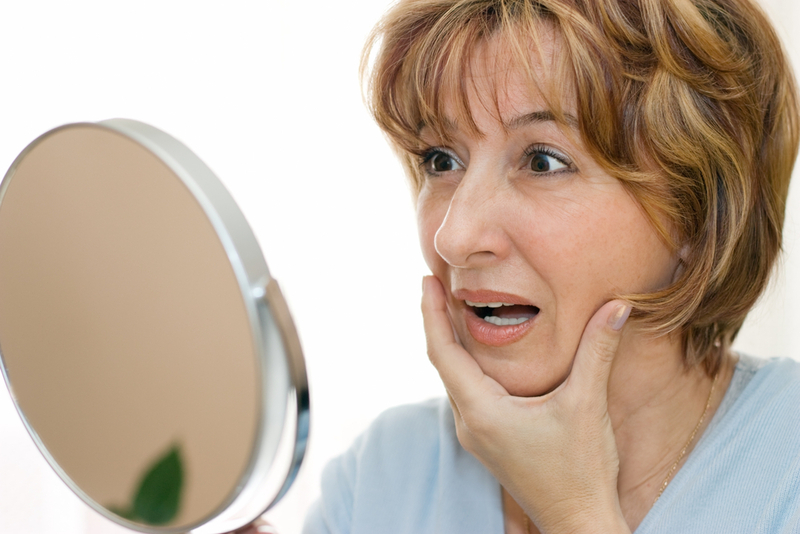 Today we will take a look at the top ten natural anti-aging treatments you can enjoy at home. Aging is a natural process that catches up with everyone eventually. 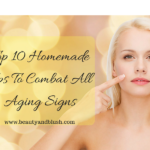 It begins around our 20s, and it progresses implacably, showing signs on our skin: fine lines, wrinkles and age spots are some of the symptoms we are all familiar with. It means, in fact, that our skin loses its elasticity, firmness, shine, suppleness, and youthful look. And the reason why this happens is that our cells become slowly but steadily depleted of collagen and elastin. These are the two major proteins that make the basis of our cells and once they begin to lower their levels, we start showing lines and furrows on our faces, wrinkles, dark circles and brown spots on hands, cheeks, neck, forehead and so on. Is this process irreversible? We wish it were, but what we do know is that it can be controlled and slowed down. 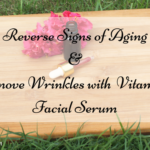 There are plenty of natural remedies to nurture and feed our skin with the right vitamins, minerals and sources of collagen to trick age and not let it show its ugly side. So let’s make a grocery list, shall we? Considered a miracle natural product by medicine and the cosmetic industry alike, honey is one of the best anti-aging treatments that is affordable and cruelty-free, not to mention delicious to eat. 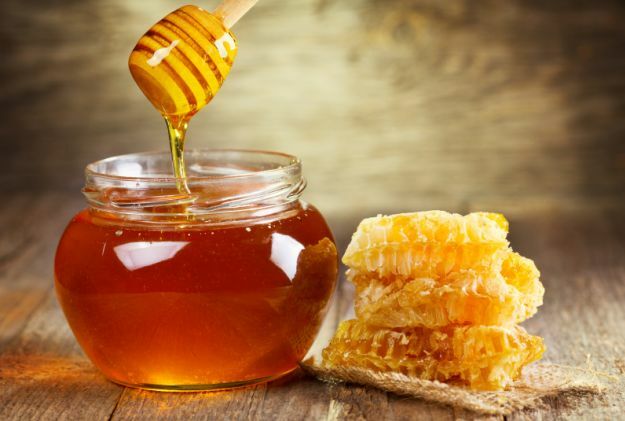 What you should know before using honey as a skin treatment is that you should look for raw honey, that hasn’t been pasteurized or heat-treated. Honey is packed with phytonutrient antioxidants and enzymes, being revered for its moisturizing, anti-aging and anti-bacterial properties. Honey contains six different vitamins, up to 20 aminoacids, multipleantioxidants, and organic acids, being considered one of the most powerful antifungal and antiviral natural remedy. Clean and dry your skin properly, then spread a teaspoon of raw honey on your face, insisting on your eyes and forehead area. Let it sit for 15-20 minutes, then rinse with tepid water. As you probably know, almonds and almond oil make some important ingredients in plenty of store-bought cosmetic products. But why not fully enjoy the power of almonds by making our own skin-care treatments and anti-aging remedies? Some of the most important nutrients in almonds are vitamin E, iron, zinc, folic acid, and oleic acid. They are all part of the larger antioxidant family, and they can slow down and delay the aging process by preventing the degeneration of the collagen fibers in our skin. 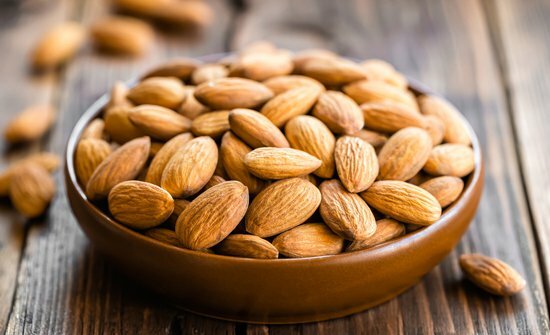 Modern medicine researches the positive impact of almonds and almond oil on severe diseases, studying their anti-inflammatory, immunity boosting and anti-hepatotoxicity effects. Almonds benefits on the skin are also under scrutiny, specialists finding direct correlations between almond’s chemical makeup and skin smoothness, shine, and firmness. Soak 10-15 almonds in milk and let them sit overnight. Blend the almonds, so you obtain a creamy paste and spread it on your face, focusing on the area around the eyes, on the forehead, the area around the lips and cheeks. Gently massage these areas in circular moves for about five minutes, leave the mask on for another thirty minutes, then rinse with lukewarm water. 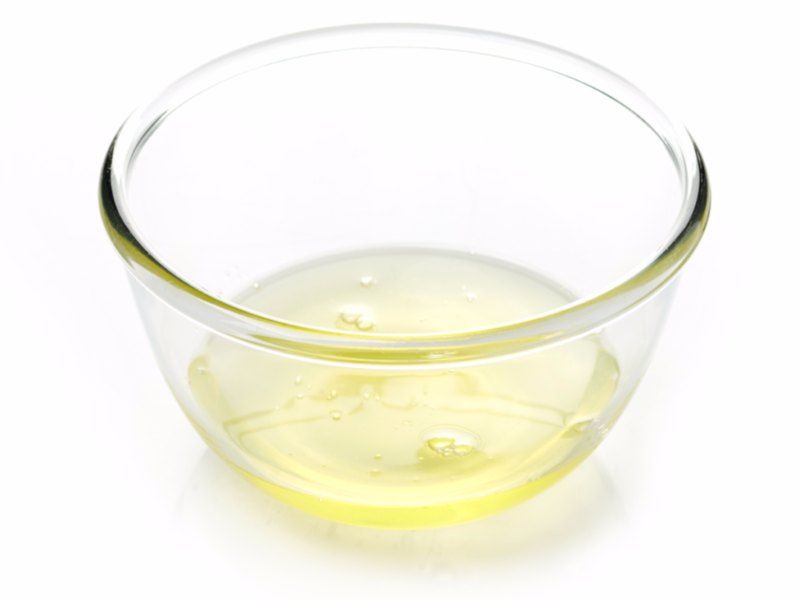 Nowadays there are few cosmetic products that don’t contain olive oil. But since you already have it in the kitchen, why not use it yourself to get packed in its beneficial components? 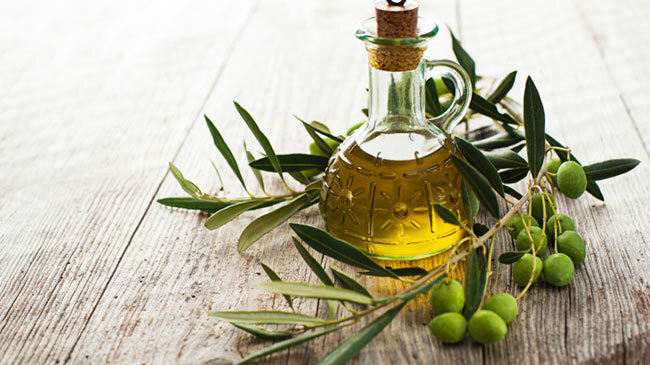 One of the most important ingredients in olive oil is vitamin A – you also know as Retinol, the miracle ingredient of all anti-aging creams, serums, lotions, and potions. Olive oil, however, also contains vitamin E, plenty of anti-oxidants, minerals, and fatty acids. It helps smoothen and lighten wrinkles and fine lines, while it tightens saggy skin. Apply a few drops of virgin olive oil on your clean, dry face and gently massage in circles for 5 to 10 minutes before you go to bed. Next morning, wash your face with water. In Japanese culture, rice plays a major role as a culinary foundation, a medicine, and a skin care product. 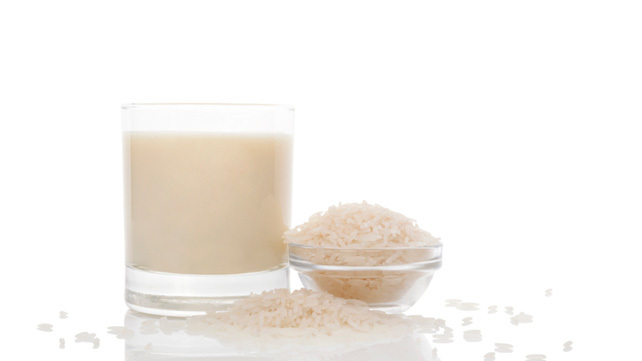 Rice is rich in vitamin E and linoleic acids, and rice milk contains retinol-building vitamin A and calcium. Rice starch is used by women to treat eczema, wrinkles, acne, and rosacea, among others. Even the water you soak the rice in keeps the skin smooth, brightening the face. You can use rice for exfoliation and a blend of rice and rice milk to use as a daily treatment to boost your skin’s health and glow. Mix ¼ cup of brown rice flower or rice bran flower with 2-3 tablespoons of unsweetened organic rice milk. Mix them together to get a creamy paste and spread it on your face in slow circular motions. Rinse with tepid water. 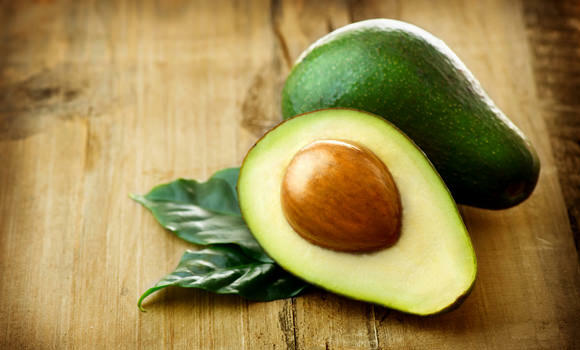 The mighty avocado has plenty of health benefits if we introduce it into our diets, but when it comes to the positive impact of this greasy fruit on our skin, you won’t want to use anything else. Avocado represents a miraculous mix of vitamin B, C, E, K, selenium, potassium, zinc, folate and beta carotene – many ingredients that are commonly found in cosmetic products. The problem is that many creams and lotions containing avocado also contain enriched vitamins that lose their properties over time. The fresh vitamins and minerals in fruits and natural products don’t fade away but remain fresh as long as we properly store the produce. Back to avocado, besides the vitamin cocktail, it instantly feeds your skin with, it also contains antioxidants and amino acids. In other words, avocado moisturizes the skin, repairing damaged cells and promoting new cells’ regeneration. Also, it helps your skin flush out toxins, slowing down the aging process. Turn the pulp of one avocado into a paste and apply it on your face. Gently massage the face and neck in a circular motion, then let the mask rest for 30 minutes. Rinse with water. Save an egg white or two each time you make an omelet and use them to create one of the most powerful anti-aging skin treatments. The egg white is an amazing source of protein, but also of potassium, magnesium, and riboflavin. In other words, egg whites strengthen the cell fibers by feeding them protein and helps with deep tissue repairs. Some of the effects are visible with the naked eye: egg whites moisturize and hydrate the skin, leaving it clean and glowing. The less visible effects are that egg whites fight against free radicals and oxidative stress – the main culprits of premature skin aging. If you tend to your eye area, forehead, and neck and use egg whites, you will see that fine lines and wrinkles tend to fade away, as the ingredients help with the skin stretching and the shrinking of the open pores, giving your face a smoother, cleaner and shinier look. 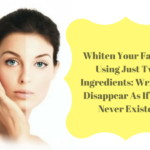 Take a cleanly separated egg white and spread it onto your face, massaging the areas of concern. Then keep the mask on for about 15 minutes and rinse with water. 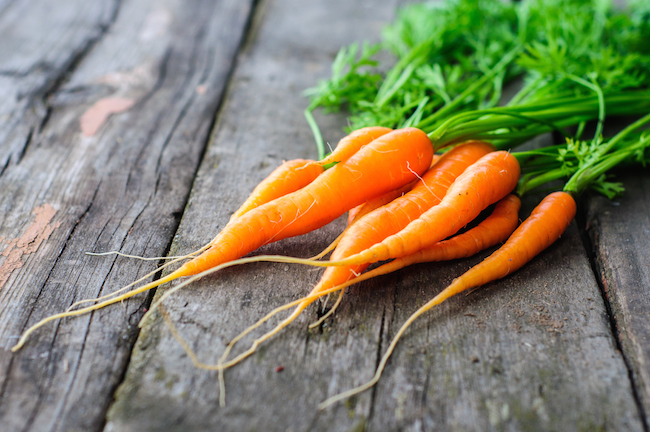 If you ever heard of beta-carotene, vitamin A, and collagen-boosting ingredients, then you know carrots are not just perfect as a dietary ingredient, but also a great anti-aging skin care product. Since carrots are a potent source of vitamin A and vitamin A restores the collagen of our skin, making it look tight and preventing the apparition of wrinkles and fine lines, you should consider carrots the next best skin care treatment for natural skin firmness and glow. Carrots and carrot juice is not just a miracle maker for the skin, but for the hair as well. The benefits of eating and using carrots for skin health and anti-ageing effects are supported by the carrots’ high levels of anti-oxidants, vitamin C, carotenoids, and potassium. Carrots don’t only keep your skin firm; they are good treatments to get rid of blemishes, scars, brown spots, pigmentation, wrinkles and uneven skin tone, pimples, acne, rashes, and dermatitis. Finely grate raw carrots and get a juicy mix. Apply it on your face to get a glowing and healthy skin in amatter of minutes. Gently massage the skin for the exfoliating effect of the tiny carrot bits, allowing the natural carrots juice to hydrate and nourish the skin. Leave the mask on for 15 minutes and then wash off with water. In case the carrots don’t adhere to your face, mix them with a tablespoon of honey to get a boost of vitamins and skin-healthy minerals. 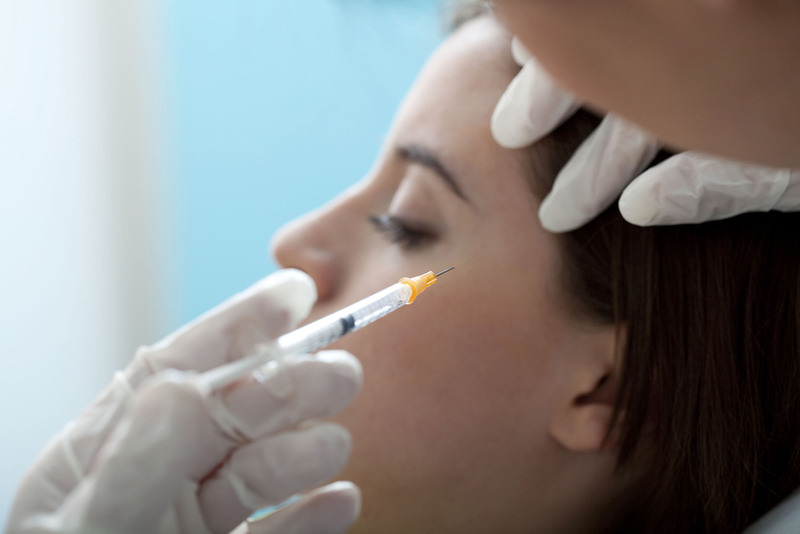 You may have not heard the recent motto of dermatologists and cosmetic surgeons, but here it is: “Bye-bye, Botox, hello blueberries!” One might think that all doctors have sworn by cosmetic products and surgical procedures to keep our faces young, bright and firm, but things have changed. Once upon a time, Botox was indeed the superstar of hiding wrinkles and stretching skin face, but blueberries seem to have taken all the glory in the past years. According to recent research, blueberries have amazing anti-aging properties, being packed with anti-oxidants. In order to get our facts straight, we should all know that blueberries are the highestantioxidants containing fruits among all fruits and vegetables, being currently researched for their properties as anti-cancer, anti-neurological disease, and anti-ageing treatments. It is not sure yet if blueberries and blueberry juice can reverse dementia, memory loss or Alzheimer’s effects, but research is getting there. 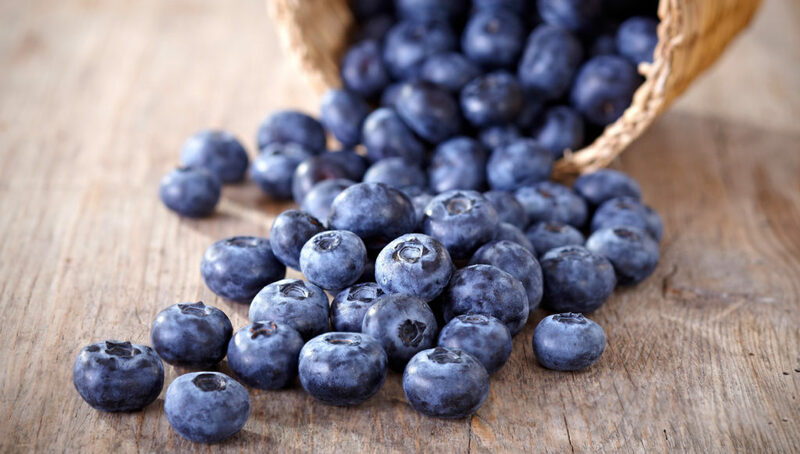 As a natural skin remedy, blueberries can stand any test and any experiment: they do have the power of cleansing our skin, fighting off oxidative stress, free radicals, and degenerative processes. Mash ½ cups of fresh blueberries and use the juicy mix to make a mask. Spread it evenly on your face and neck, gently massage the areas of concern (eyes, mouth, forehead) and let it sit for a good 15-20 minutes. Rinse with water well, as you will be a bit blue in the face for a while. If the mix doesn’t sit well on your face, add a tablespoon of honey to boost the mask’s healing effects. Good for the inside, perfect for the outside, bananas are known for a while for their skin health benefits. If you consider bananas as more than just fruits, but as fresh, rich sources of vitamin B, vitamin C, and vitamin E, you will understand why many women mix some bananas with some honey and, instead of eating the delight, they put it on their faces and necks. One of the best things about bananas is that they make a complete skin-care treatment, not only an anti-ageing one. With its high contents of potassium, iron, and zinc, the banana can be used specifically as an anti-ageing remedy, but also as a daily treatment for consistent skin care. 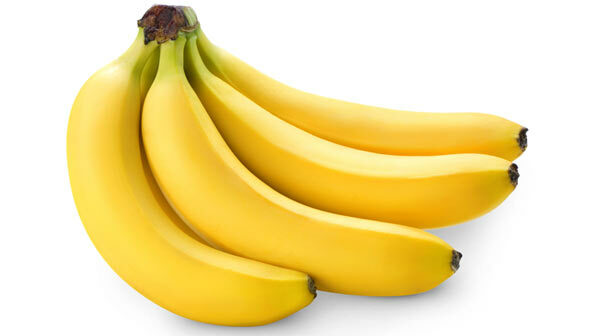 Bananas stimulate the collagen production; they hydrate and moisturize the skin, fight against free radicals and oxidative stress and boost the skin elasticity, firmness, glowing and youthful look. Chop and squash two ripe bananas until you get a smooth paste. Apply the paste on your face and let it rest for 30 minutes, and then rinse with water. If you want more natural power, mix a tablespoon of honey and a tablespoon of yogurt to the mix – but make sure you don’t eat it! It is pointless to list all the skin benefits of Aloe Vera. This plant has been searched and researched for ages for its skin-care positive effects, this is why you will find it as an ingredient in many cosmetic products dedicated to skin, hair and nails. Since it is used to actually heal skin damages and wounds, it is easy to understand why aloe is omnipresent in the cosmetic industry as well. Besides being a good moisturizer, aloe works as an anti-ageing agent due to the malic acid present in the aloe gel. 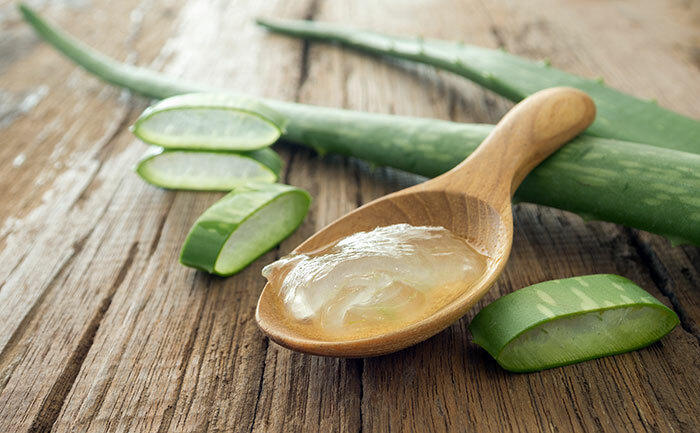 Together with zinc, potassium, beta-carotene and vitamins A, E and C, aloe shrinks the pores and boosts the collagen production of our skin cells. The only problem with aloe is that you should cultivate a plant of your own so you can get the first-hand benefit of the miraculous gel. Cut off a leaf of the aloe plant and scrape out the gel. Use the gel to massage your clean, dry face for at least 10 minutes, in circular motions. Let the gel dry on your face for another 20 minutes, then rinse with water. These are just a few natural, affordable, easy to obtain and definitely cruelty-free remedies to keep your skin look young and firm. There are plenty of other fruits, veggies and natural products that work better than medicine when it comes to booting our skin cells’ capacity to produce collagen and elastin. What other such products do you use for skin care? This is a Guest Post by Mike Jones. Who won’t want a younger skin? These are great ingredients. Thanks for sharing. Thanks! I need something that wouldn’t burn my pocket now! Most of my beauty regimens are taking a toll on me. Might as well shift to something affordable. Great suggestions. 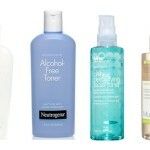 I always wanted to use natural products to cure my skin as they don’t have any side effects. I like all the points that you have mentioned and I would love to try all of them at my home. Thanks.